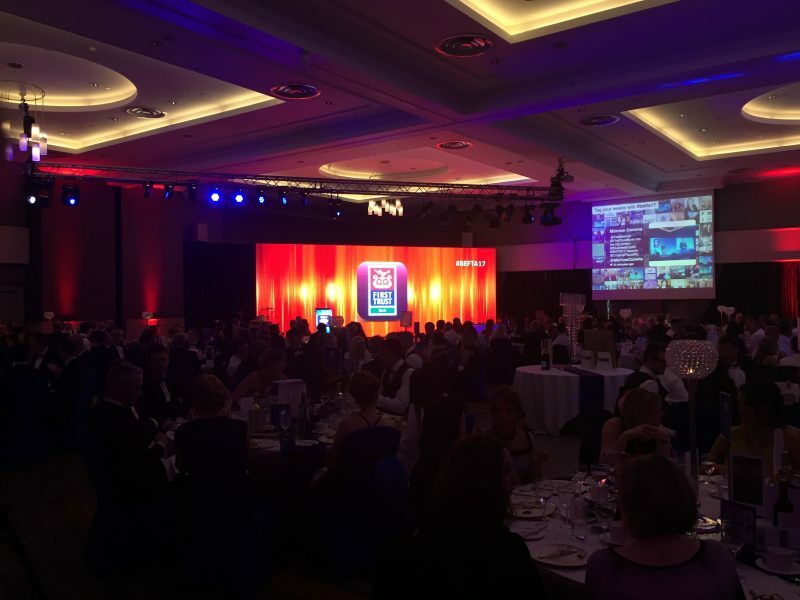 The Small Business Awards held in the Crown Plaza Hotel, Belfast is one of the area’s most prestigious award ceremonies. Niavac were selected as the events AV partner. We provided sound, lighting and AV support for this visually stunning event.